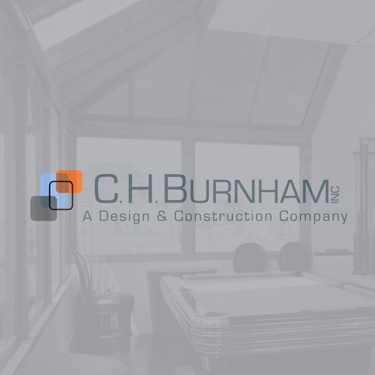 About Us | C. H. Burnham Inc.
go site C. H. Burnham Inc. is a general contracting company based in San Francisco, CA. From modern bathrooms to tenant improvements, custom cabinetry to full remodels, we approach each project with three main objectives — to provide excellent craftsmanship and quality, to be both efficient and flexible, and to ultimately create a relationship with our clients that lasts for years. https://www.bleuepil.com/acheter-du-viagra.html With the help of a close network of subcontractors, designers and architects, we can design your new home or work with existing plans. With experience in everything from structural & retrofit work to traditional & modern renovations, C.H. Burnham welcomes you to our website. We look forward to hearing from you and would love to be your residential contractor.